Now, to the point. 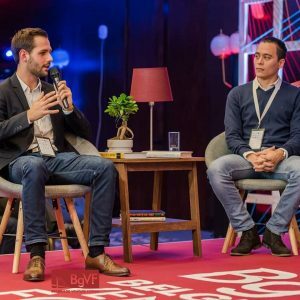 You probably know how important a handshake might be – in the blockchain world or other industries. Especially, if it’s the handshake in the right place at the right time. 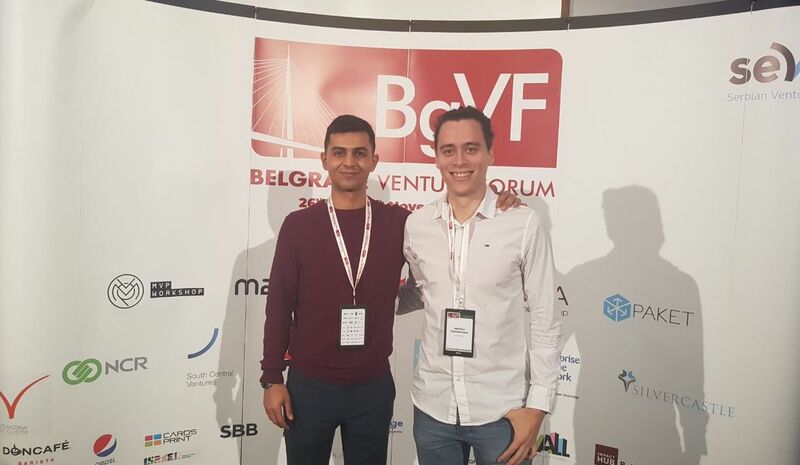 This week, while attending the Belgrade Venture Forum and Marketplace 2018, Morten and Ahmad travelled to Serbia and Germany in search of the solid handshakes. The question is, have they found ones? You’ll learn down below. 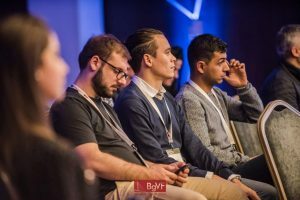 Refreshed by a flight to the capital of Serbia, Morten and Ahmad headed for the Belgrade Venture forum where they shook hands with the guys from startups that were not ICO’s or blockchain related. Not ICO’s or blockchain related. Hmm…. Yes, in the real world startups also raise money, and they pitch to traditional investors. If you’re a gatekeeper of a crypto airdrops ecosystem, it’s quite easy to forget about a non-innovative approach! In the meanwhile, the traditional business world is still spinning. With their own eyes Morten and Ahmad got to see how CEO’s presented their startups to raise money. And to be honest, it was not that much different from how ICO’s do it. Looks like Morten has spotted a promising handshake! The key difference is that instead of selling tokens these CEO’s were selling shares. As the whole, the participants discussed the importance of building a community through airdrops & bounties. 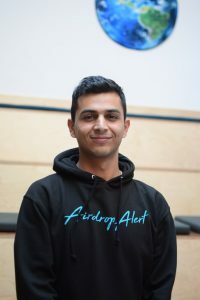 And how powerful it is to engage with the community AirdropAlert.com helps build. To his surprise, the majority of the audience raised their hands. Now, let us remind you, this was not a blockchain audience! This was an audience of traditional investors, most of them over the age of 45. That means, AirdropAlert efforts to grow this space is paying off. 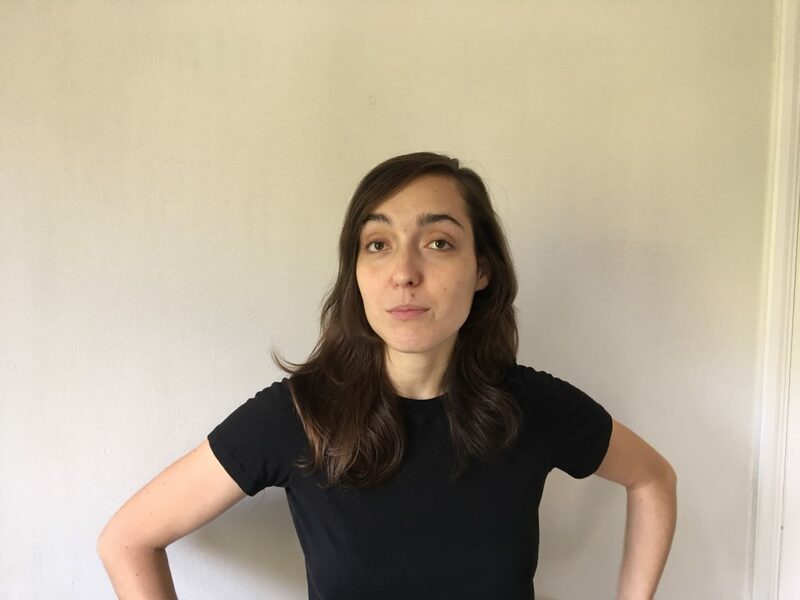 And the project is reaching people that are not directly involved in cryptocurrency. 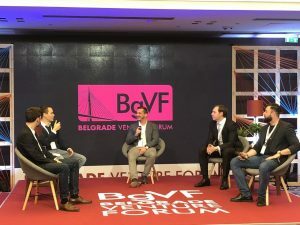 It was AirdropAlert’s first panel experience, and we are very grateful to be invited by the Belgrade Venture Forum! You might have heard the phrase “After the show is the afterparty”. 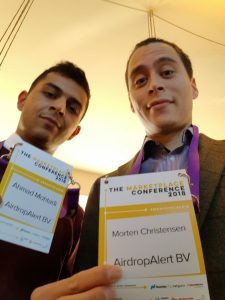 Morten and Ahmad can confirm, this is true… So they flew to the Marketplace 2018 event taking place in Berlin. Marketplace is where Consumer and Seller find each other. The best examples are Ebay or AirBnB. But AirdropAlert is also a place where users and projects find each other, therefore, the platform can also be categorized as a marketplace. In Berlin, there were a lot of entrepreneurs to bring the showcases on the optimization of the marketplace. 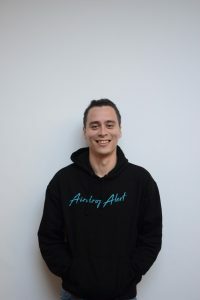 From them, Morten and Ahmad learnt how much a business owner can improve the product, namely, by creating a better user experience, more interaction and longer client lifespan. 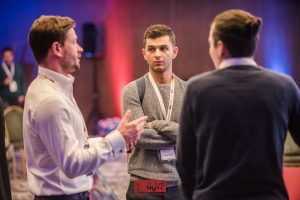 Consider the secrets of Blitzscaling! And extend the user lifecycle! 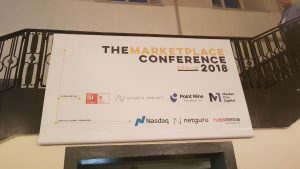 We would also like to thank the organisers of Marketplace 2018, for inviting us to this event. We got to talk with CEO’s of marketplaces of various industries and the struggles and solutions they experienced over the years. Sharing your experiences and knowledge is how everyone can grow at faster pace! Looking forward to the next events to spread the word about Airdrops!